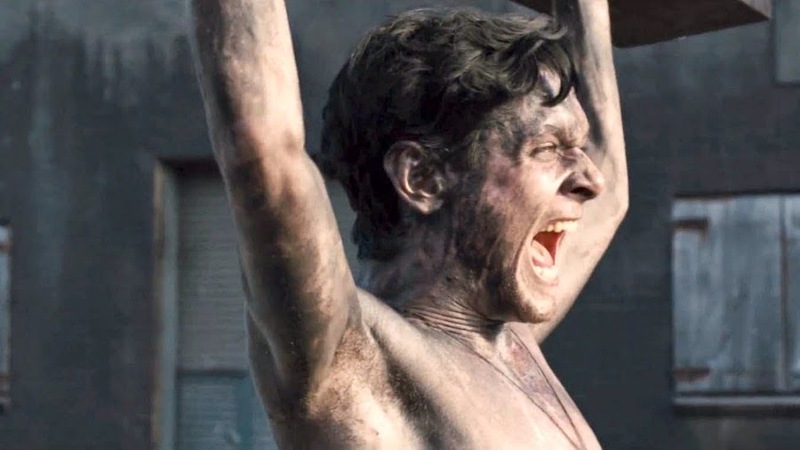 Unbroken has arrived in theaters and while I feel it is a competently made film, I did not find it to be a particularly good film. It is a movie that feels emotionally manipulative rather than genuine, it tells a slightly disjointed tale that covers its subject in broad strokes while never really digging beneath the surface. 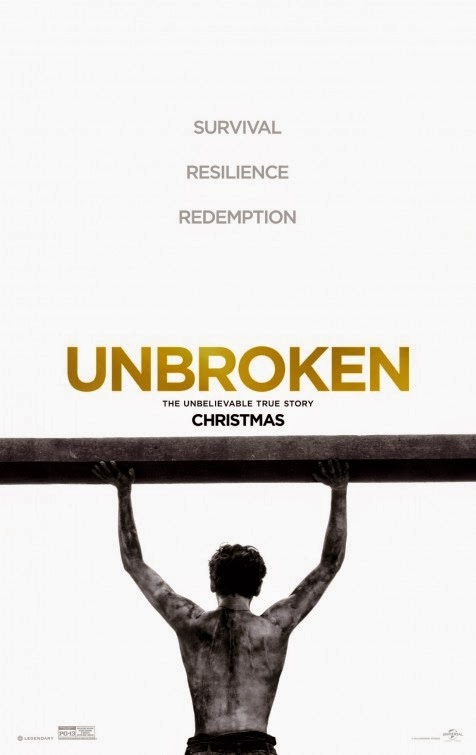 I will say nothing bad about the real subject of the film, what Louis Zamperini was forced to endure and his efforts to retain his humanity, his morals, and fight through incredibly adverse conditions. His is not the only tale like this, but it is an amazing one nonetheless. Unfortunately, the movie is not nearly as engrossing as the reality is. The movie follows Louis Zamperini, a troublemaker as a kid who finds discipline and success in running track and field, where he became an Olympian. He joined the military during WWII and survived a crash in the Pacific, where he and a couple fellow survivors were forced to find a way to stay alive. He was adrift for 47 days before being picked up by the Japanese and subsequently interred in a POW camp. Through it all he was broken physically but never mentally, even refusing to be a part of the propaganda machine, which would have resulted in better care. Lucky to have survived, his is a story of persistence and strength in adverse conditions. It is hardly the first time this sort of tale has been told cinematically, whether fiction or non-fiction. With that said, this movie just never got off the ground for me. It felt primarily linear as we moved from his child hood through his appearance in the Olympics, to his time as a bombardier, with the bulk of the time spent between the drifting in the Pacific and his time in the prison camp. It all took on an air importance that it did not need, making it feel like an exercise in audience manipulation. It happens a lot in these types of tales, in my experience. Everything gets boiled into big moments, while smaller examination is left on the wayside. I understand this helps with a broad audience, but it does not allow for any depth of study on a specific experience. This results in a movie that feels like so many others. No, it is not a bad movie, it is just a mediocre one. The performances are good. I thought Jack O'Connell turned in a solid performance in the lead. I was also intrigued by the performance of Japanese pop star Miyavi as Sgt. Watanabe, the man running the prison camp. This plays into what I found to be the best scene in the film, one glimpsed in the trailer and the poster. It is the one were Zamperini is forced to press that slab over his head. It is a long scene that sees everyone stop and watch as it happens. It plays out in the eyes of O'Connell and Miyavi and everything in the movie comes to a head in this moment. Well done. There is nothing particularly special about Unbroken. 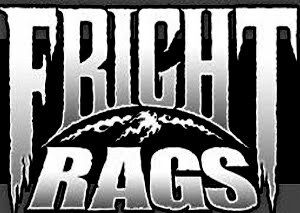 It is shot well enough and certainly had the budget to give it some nice production value, but it is still lacking. Overall it lacks a real heart. Perhaps if the film was structured a little tighter, or focused on a specific piece of the story it would have worked better. Sure see it, it isn't bad, it just left me a little flat.